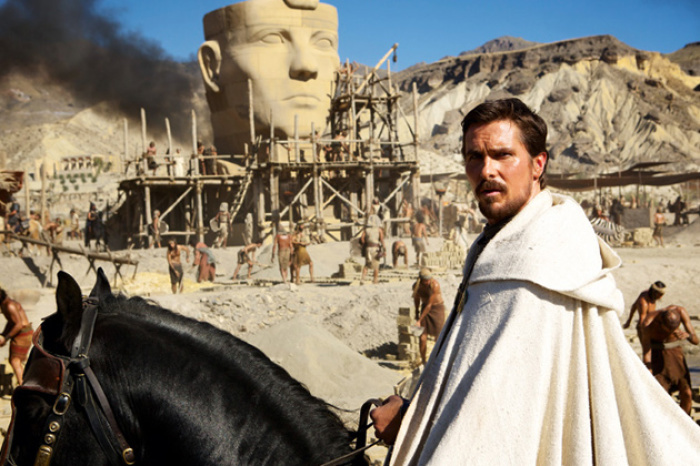 Moses was "likely schizophrenic" and "one of the most barbaric individuals," says Christian Bale, who plays Moses in "Exodus: Gods and Kings," the latest in a series of biblically-based or inspired films. Director Ridley Scott adds that in his movie, the parting of the Red Sea will be caused by an earthquake, and not by God or Moses. "I think the man was likely schizophrenic and was one of the most barbaric individuals that I ever read about in my life," Bale said, according to The Hollywood Reporter, which has carried his remarks about Moses made before international reporters last month at the Four Seasons hotel in Los Angeles. Moreover, "Exodus: Gods and Kings," which is slated to hit theaters Dec. 12, will attribute the parting of the Red Sea to an earthquake, and not to God. "You can't just do a giant parting, with walls of water trembling while people ride between them," Scott said in an interview with Entertainment Weekly, referring to the film "The Ten Commandments." "I didn't believe it then, when I was just a kid sitting in the third row. I remember that feeling, and thought that I'd better come up with a more scientific or natural explanation," Scott added. Scott's solution came from a deep dive into the history of Egypt circa 3000 B.C, the magazine notes. After reading that a massive underwater earthquake off the coast of Italy caused a tsunami, he thought about how water recedes as a prelude to such disasters. "I thought that logically, [the parting] should be a drainage. And that when [the water] returns, it comes back with a vengeance," he told the magazine. A trailer for the film introduces the story with the tagline: "When men ruled as Gods, one was chosen to change the world." Moses is seen growing up alongside Pharaoh Ramses, played by Joel Egerton, before their lives take very different turns. The film also stars Sigourney Weaver, Ben Kingsley, "Breaking Bad" star Aaron Paul, Ben Mendelsohn and John Turturro. "The big one for me, other than realizing I had no idea about Moses at all, just how complex a character he was," Bale earlier said at a Q&A after the screening of the trailer. "He was a very troubled, tumultuous man and mercurial. But the biggest surprise was the nature of God. He was equally very mercurial." Bale admitted that he was not knowledgeable about the Bible and had to do some significant research for the role. 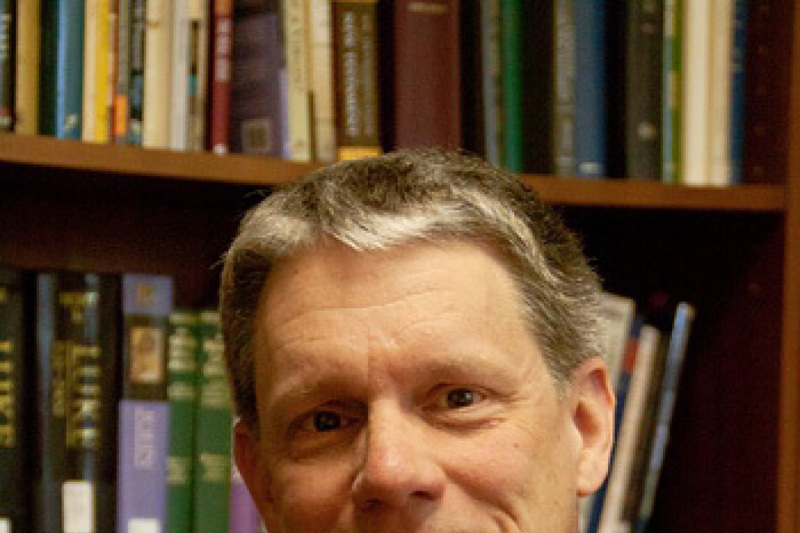 He not only read the Torah, which "took a bit of time," but also the Koran, and Moses: A Life by Jonathan Kirsch. Why Is Hollywood Obsessed with Making Christian Movies?